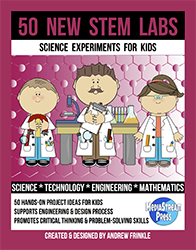 After a few years of selling the original 50 STEM Labs books, I thought it was time to clean them up, offer a new look, and add some new material to them. 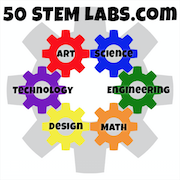 Here is 50 STEM Labs version 2.0, with a lot of updates! 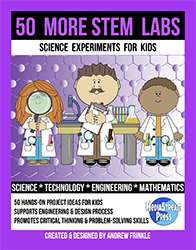 Massive updates to the original, with clarified content, color interior, materials lists, journaling pages and more! 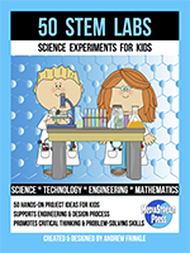 Get the 2nd edition of the bestselling educational book now!